Come and join us for a fun kayaking trip around the coastline towards Skerries Islands! Skerries has five islands in total off its coast. These are Shenick Island, St Patrick's, Colt Island, Rockabill, and Lambay Island; all of them have their own history. We will start our kayaking session from the beach near the Martello Tower. Before we go on the water we will get all safety instructions. We will paddle to the Shenick's Island first, it should take us 20 minutes. Then we will land there and take some pictures. After we will paddle to the Colt Island for about another 20 minutes and will take our deserved brake there. If the weather is nice we can go for a swim. When we are ready we will head towards St Patrick's Island, land there, walk around, and head back to the starting point. 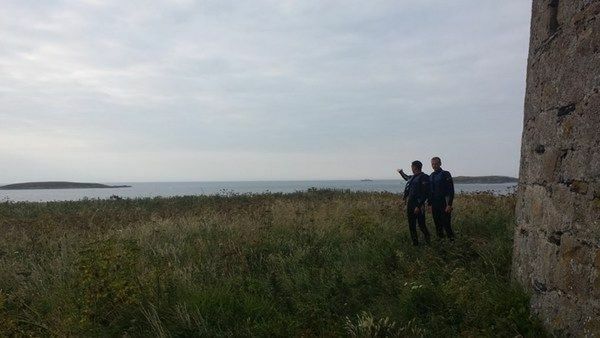 Early writers tell how an island off Skerries was used as a landing place for an invasion, which happened in the second century. This island was either Shenick or Red Island, which would have been a tidal island at the time. When the invaders landed, they formed ranks and at low tide marched to the mainland, where they were promptly defeated at the ancient settlement of Knocknagin, north of Ballbriggan. By the moment we have 12 PLACES AVAILABLE. To secure your RSVP a €5 non-refundable deposit needs to be made via PAYPAL: paypal2@time-off.ie, the remaining €94 are to be paid in cash on the day. When you transfer the money via PayPal please add a note and state there your name, mobile phone and the destination and date of the trip. We will refund the deposit in case we have to cancel the kayaking trip due to bad weather. If you are driving from the city you need to follow M1 motorway and take exit 4 to Skerries. 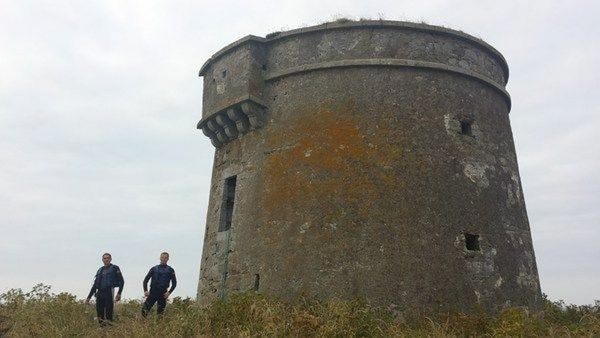 Once you are in Skerries keep going towards Skerries harbour road till the end and there is a parking near Martello tower. If you are coming by train take a train from Connoly Station towards Drogheda train station; you will need to get off at Skerries Rail Halt station. Follow the station road till the junction with Dublin road, turn left and take the Skerries harbour road. 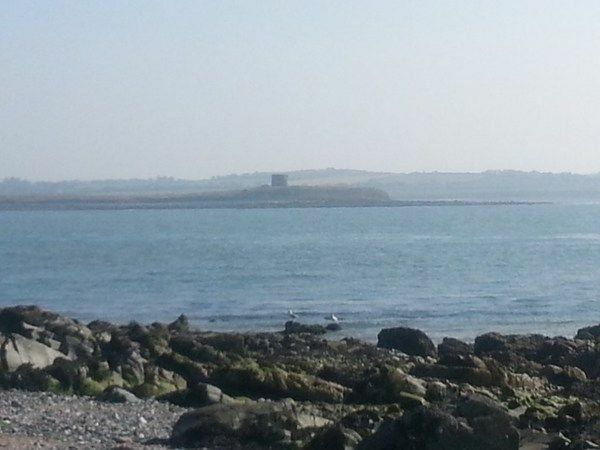 The meeting point is sandy beach near the Skerries martello tower. - For this kayaking trip to go ahead there must be at least a group of 8 people. - If we have to cancel due to bad weather conditions I will let you know within 48 hours so keep an eye on the event page. - If the trip is cancelled we will reschedule for the next available trip or we will refund your the deposit. Please note that on the day of the trip for all the questions regarding directions etc. you should contact the organiser Eugene at 086-777-81-70.